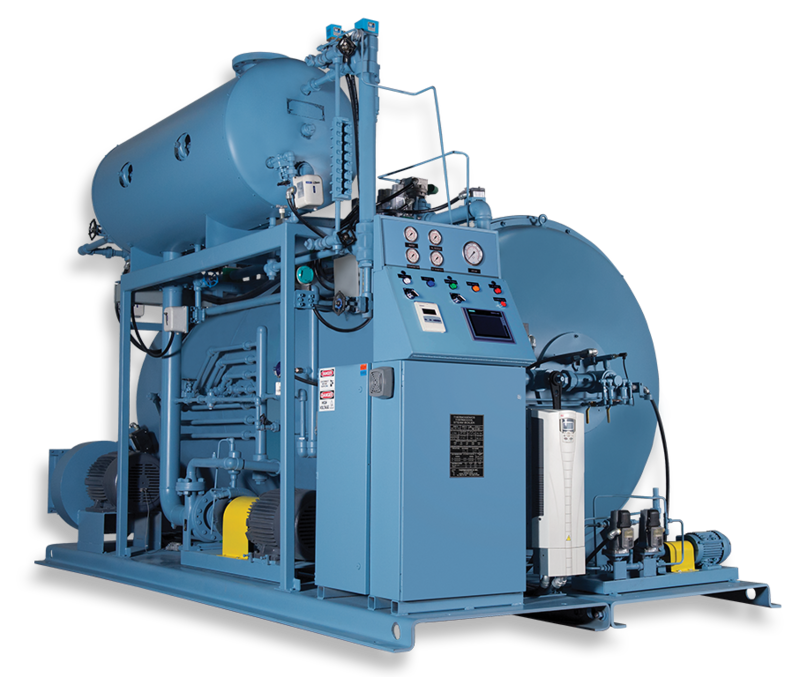 Thermogenics Boilers is an industrial coil tube manufacturer that takes pride in its reputation of quality steam and hot water products. With highly trained service engineers, we are available with service, parts and rentals 24/7. 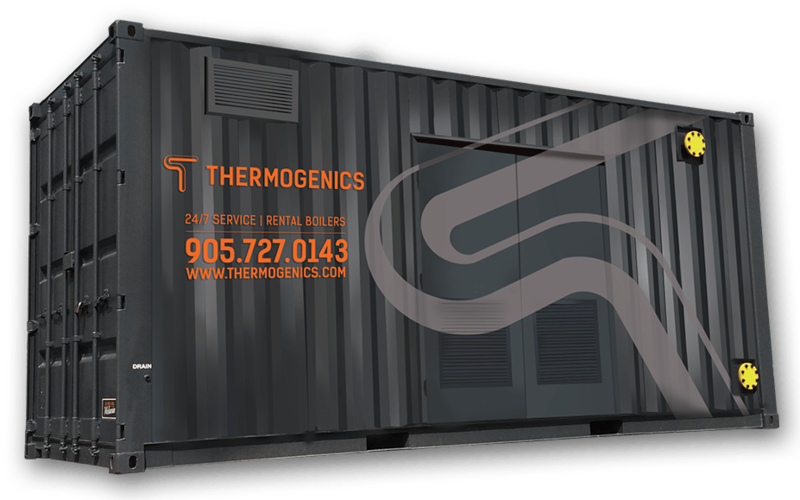 From steam and hot water boilers to thermal fluid heaters and custom engineered systems, Thermogenics has a product for virtually any industrial or commercial heating application. Factory Trained & Certified Service Engineers available 24/7. 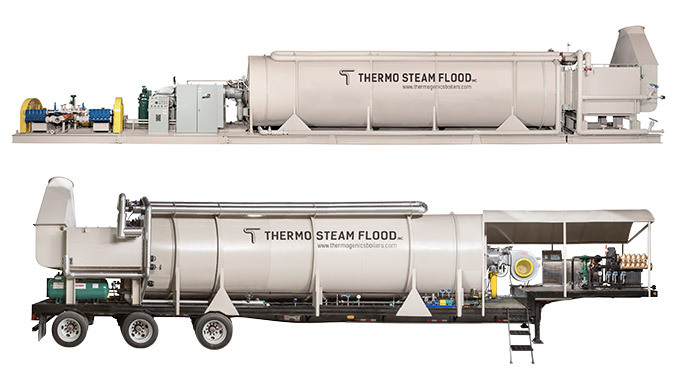 Specializing in steam, hot water and thermal fluid process systems. Stocked OEM parts and support available worldwide. 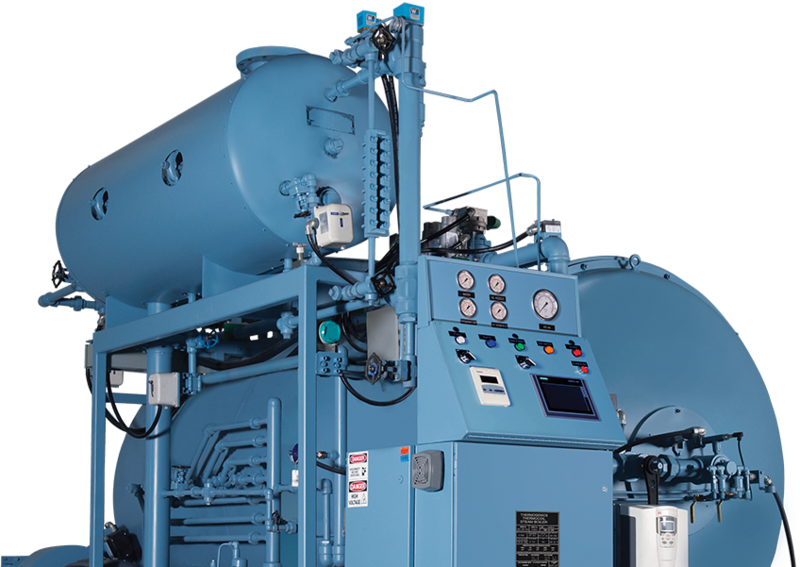 Thermogenics has an extensive rental fleet consisting of complete packaged boiler rooms. We can mobilize emergency steam units to reduce downtime and get back online immediately. Exclusive Fulton representatives operating in the province of Ontario. Thermogenics and Fulton have had an intimate working relationship for over 40 years. 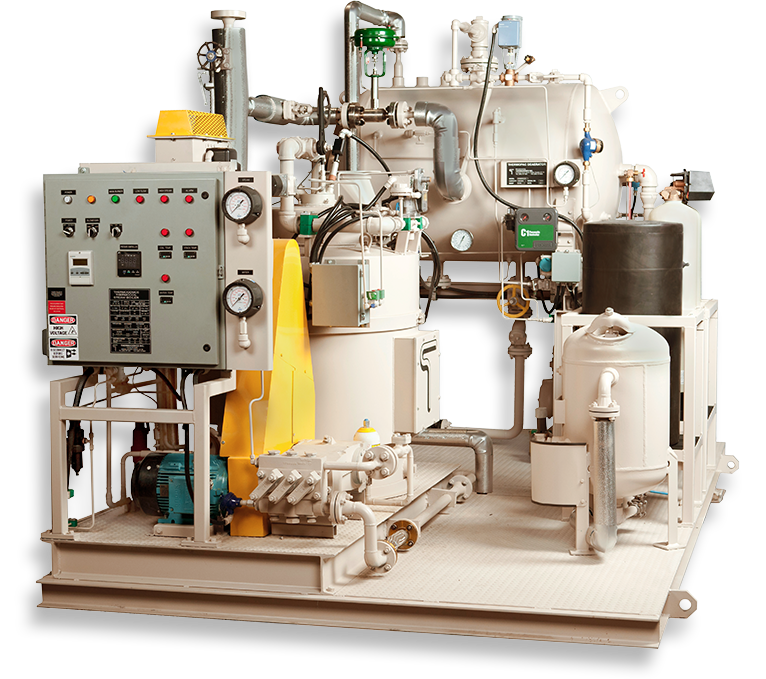 Thermogenics specializes in high pressure once through steam generation (OTSG), mid and downstream processing. Pressures to 2850 psig MAWP and up to 100 million BTU / hr. 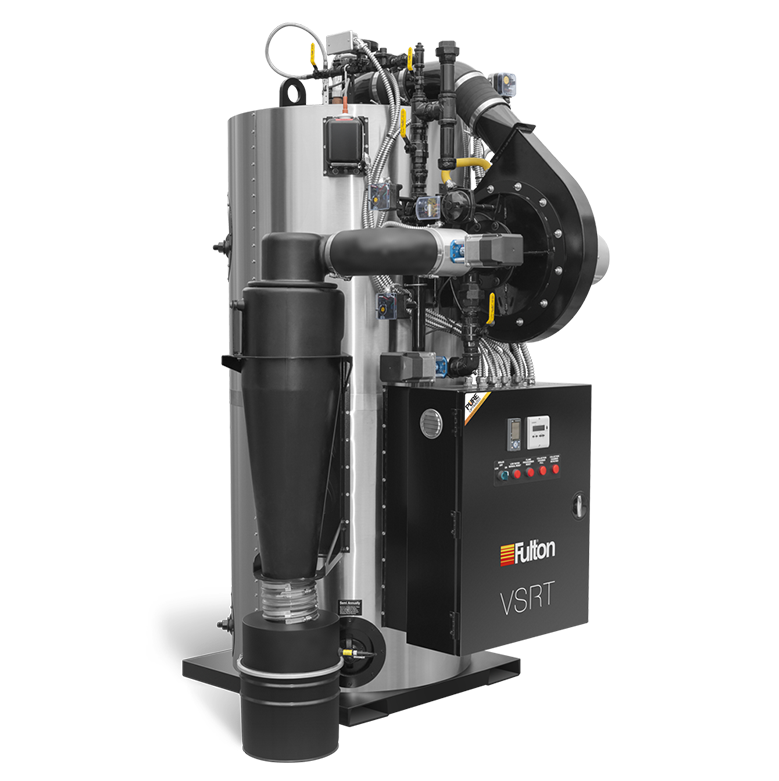 Small, high pressure steam systems for the valve testing market. Packaged units, accumulators, parts & service. Thermogenics offers 24-hour emergency service. Highly qualified technicians can provide overhauls, parts and boiler upgrades immediately.